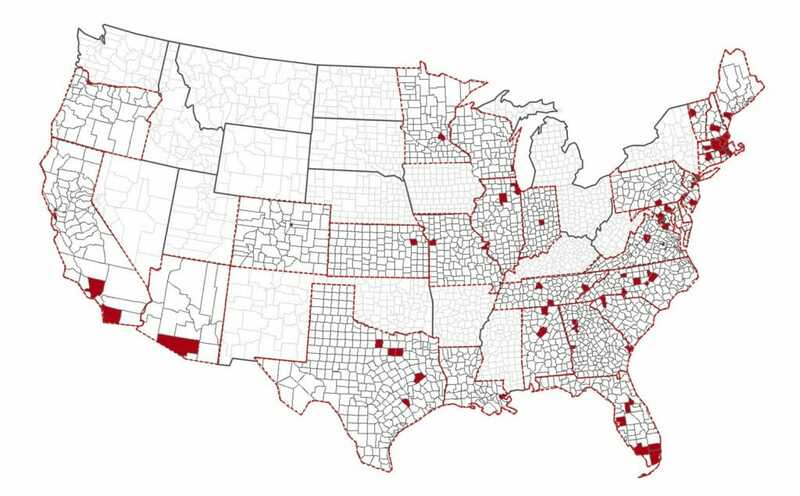 KMA project locations span the U.S. Representative locations are displayed on this map. 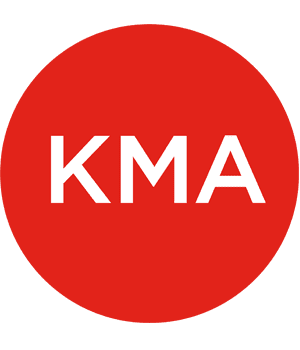 Accessibility planning is a specialty and KMA is a leading national expert in compliance planning and best practices in Universal Design. We are consultants – not advocates – who partner with a variety of clients to accomplish their goals regarding accessibility and accommodation of their customers, visitors, and residents. Projects range in size from small, reasonable modifications to an apartment entrance, to a multi-year ADA Compliance Plan for a 672 bed hospital or major university campus.